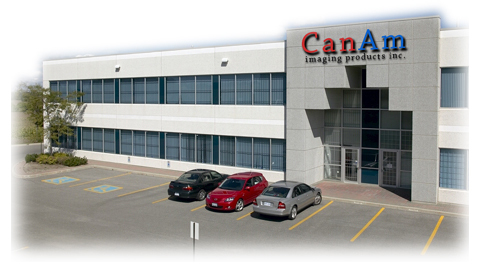 CanAm Imaging welcomes the opportunity to assist you with the purchase and/or sale of your print and copy equipment, supplies and Xerox parts. Simply fill out this form and you will start to receive our monthly list of parts specials. Only by signing up can you receive our exclusive list of specials on all xerox parts. Start saving on your part purchases today.